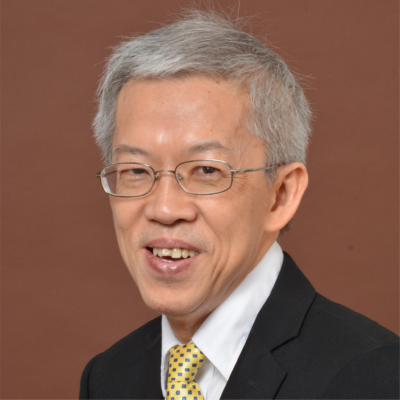 WONG Poh Kam is Professor in entrepreneurship and innovation strategy at the NUS Business School, and concurrently the Senior Director of NUS Entrepreneurship Centre and Director of the NUS Overseas Colleges (NOC) program. An active angel investor, he was the founding chairman of Business Angel Network (Southeast Asia), and is an advisor to a venture capital fund and a crowdfunding platform in Singapore. He received the Public Administration Medal (Silver) Award from the Singapore Government in 2013 for his contribution to education in Singapore, and the “Entrepreneur for the World” Award (Educator Category) from the World Entrepreneurship Forum in 2015. He is currently a board member of the Competition and Consumer Commission of Singapore (CCCS), and the co-curator of the World Economic Forum (WEF)’s Transformation Map on Entrepreneurship. He obtained two BSc.’s, an MSc. and a Ph.D. from MIT. He was a Fulbright Visiting Scholar at U.C. Berkeley, a visiting scholar at Stanford University and Oxford University, and a Pacific Leadership Fellow at UC San Diego.